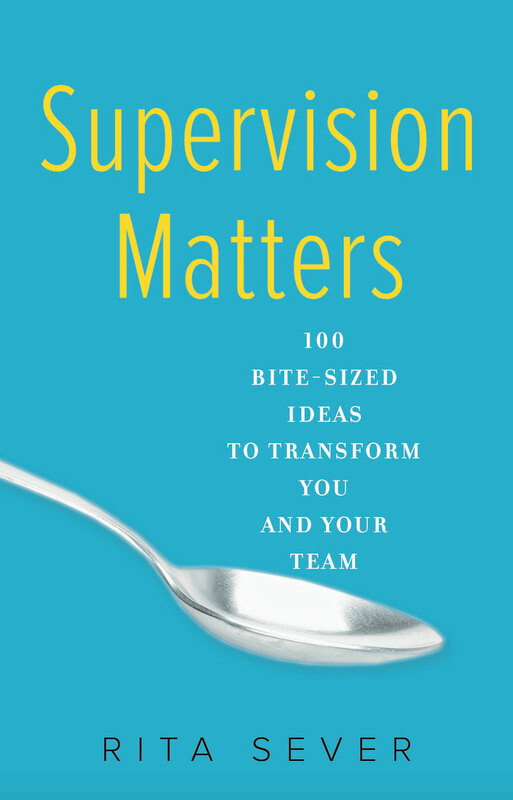 Rita approaches supervision as a primary leadership function and believes that each action a supervisor takes positively or negatively impacts the organization. She works with individual employees, teams, leaders and the entire organization to improve the organizational culture and practice of supervision, helping the organization to achieve its mission. 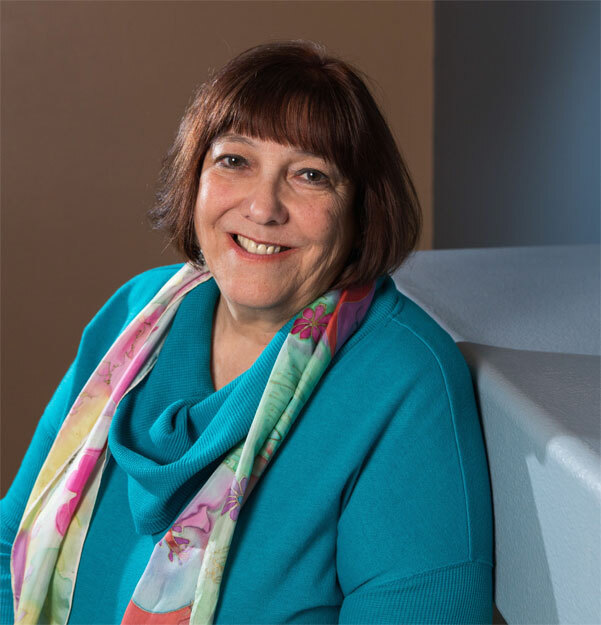 Nonprofits and other businesses have been benefiting from Rita Sever’s unified approach to human resources and organizational development for the past 20 years. A certified professional coach with an MA in Organizational Psychology, Rita focuses on the critical role of employee supervision in organizations. Clients include The San Francisco Foundation, Asian Pacific Environmental Network, POWER, Florida New Majority, Beyond Emancipation, Workrite, Building Blocks for Kids, Head Start, California Human Development Corporation, Californians for Justice, Chrysalis Community Counseling Center, Just Detention, Live Oak Preschool, San Francisco Neighborhood Centers Together, MomsRising, Neighborhood Funders Group, San Francisco Ballet, West County Health Centers, Health Outreach Centers and LeaderSpring. Rita is also an affiliate consultant with RoadMap Consulting, a national group of consultants committed to strengthening organizations and advancing social justice. Rita lives in Sonoma County, California and Portland, Oregon. People matter. It doesn’t work to treat employees as replaceable cogs in a machine. On the other hand, the mission and the work are the primary focus of every organization. Treating employees as unique individuals who deserve respect and appreciation works in service to the mission and builds happier more productive employees. Culture matters. Culture happens in an organization, whether you are paying attention or not. It is much more effective to be intentional about the culture you are building. Everything you do, and how you do it, builds the culture – and lets employees and clients know whether they want to be a part of the organization. Supervision matters. Employees deserve to know what is expected of them and what is needed to be successful at their job – including what’s working and what’s not working. Building a trusting and appropriate relationship with employees is the only way that a supervisor and an organization can thrive – and fulfill the mission. Click on “Services” to learn how Rita can help.